Looking to buy in NYC on a budget of around $1.2 million? In the interest of speeding up the search, we looked through the current listings for pads in your price range in all five boroughs, from Manhattan condos to a Bed-Stuy multi-family to a waterfront spread on City Island. 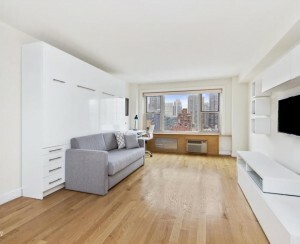 MIDTOWN EAST, MANHATTAN: 2-bed, 2-bath co-op at 225 East 57th Street (between Second and Third). $1,200,000 + $2,977/mo maintenance. 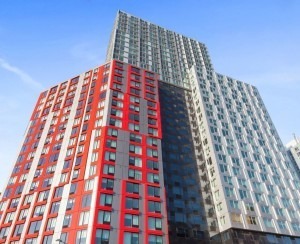 LINCOLN SQUARE, MANHATTAN: 1-bed, 1.5-bath co-op at 201 West 70th Street (between Amsterdam and West End). $1,200,000 + $1,808/mo maintenance. 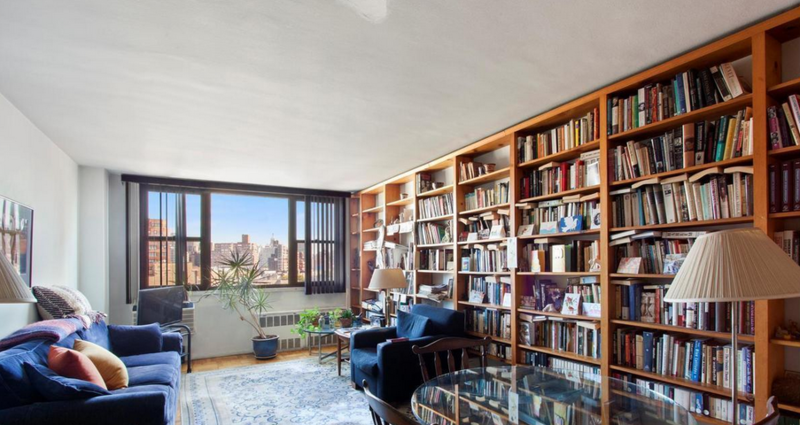 CARNEGIE HILL, MANHATTAN: 2-bed, 1-bath condo at 110 East 87th Street (between Lexington and Park). $1,195,000 + $1,139/mo common charges, $619/mo taxes. KENSINGTON, BROOKLYN: 4-bed, 3-bath townhouse at 212 East Third Street (between Caton and Tehama). $1,175,000 + $418/mo taxes. BED-STUY, BROOKLYN: 5-bed, 3.5-bath multi-family at 412 Bainbridge Street (between Ralph and Howard). $1,175,000. 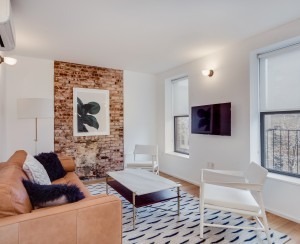 DUMBO, BROOKLYN: 2-bed, 2-bath condo at 57 Front Street (between Main and Old Dock). $1,197,500 + $782/mo common charges, $247/mo taxes. HUNTERS POINT, QUEENS: 3-bed, 2-bath condo at 44-27 Purves Street (between Thomson and Jackson). $1,175,000 + $959/mo common charges, $49/taxes. CITY ISLAND, BRONX: 4-bed, 3-bath house at 75 Ditmars Street (between Hunter and the water). $1,249,000. ANNADALE, STATEN ISLAND: 5-bed, 4.5-bath house at 95 Noel Street (between Harold and Arden). $1,200,000.